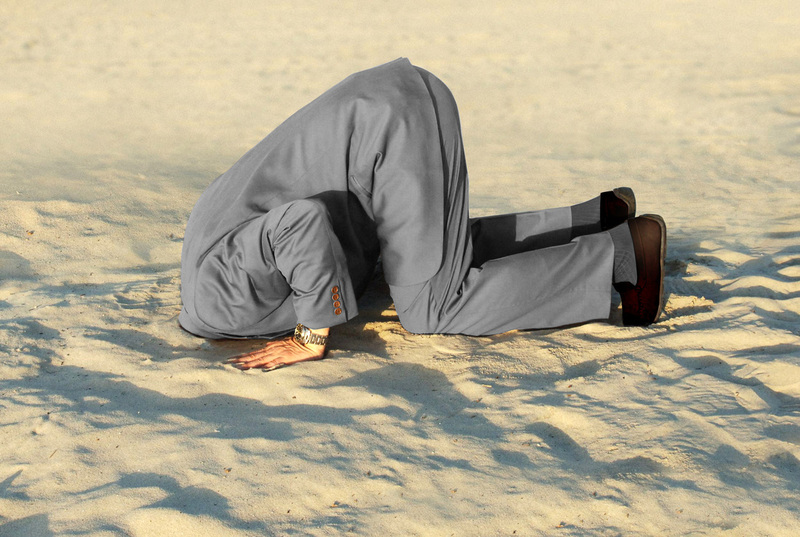 Today new data came out from the Hong Kong Census and Statistics Department. 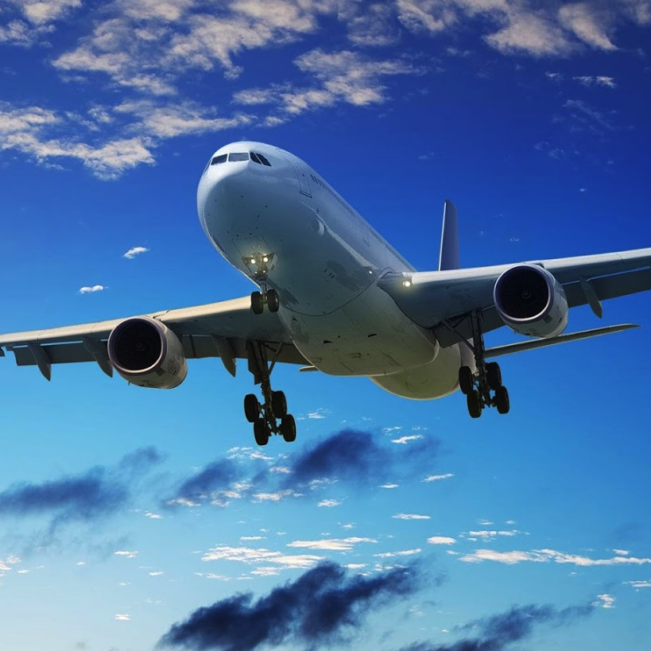 This data covers Hong Kong import, export and re-export of goods to July 2013. 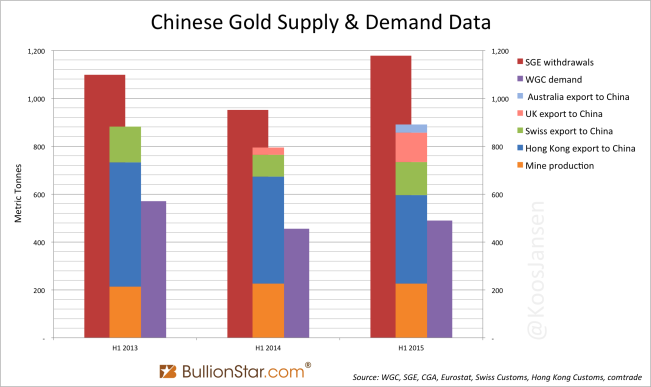 All of the charts about Chinese and Hong Kong gold trade we publish on this blog are based on these data sets. 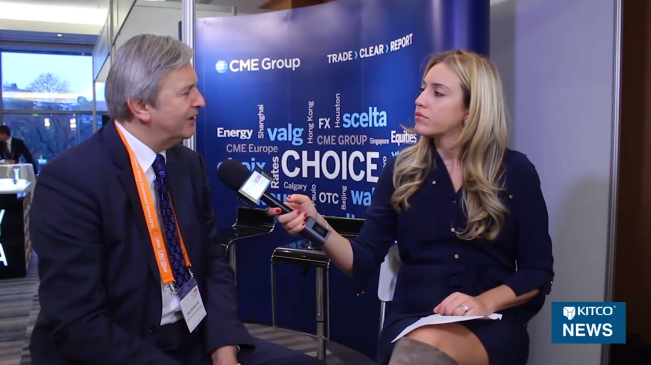 For clarity, these charts are all based on trade numbers from Hong Kong. 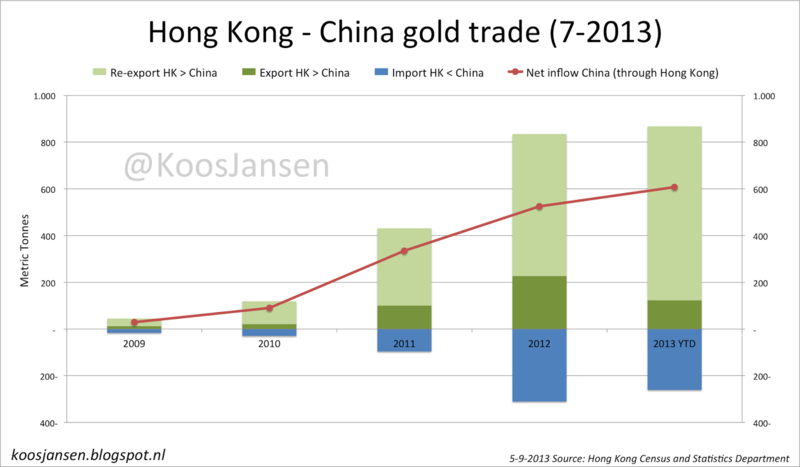 With these numbers we know how much gold ends up in Hong Kong itself (import minus export) and how much gold Hong Kong trades with other countries (net import or export). The “China net inflow charts” are only about the amount of gold that China mainland net imports through Hong Kong. 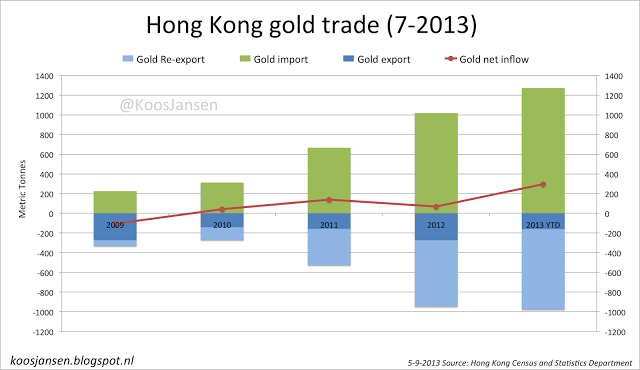 In July gold trade remained high in Hong Kong. 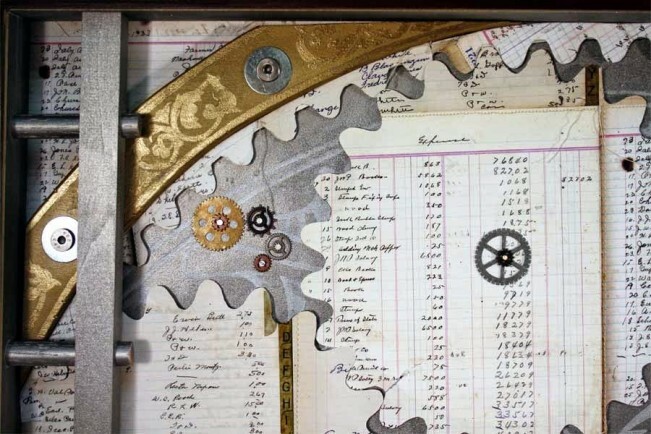 Monthly net export to China mainland was up, Hong Kong net import remained robust which hints at exceptional high activity on the CGSE, and the Swiss were the main suppliers for the Chinese. 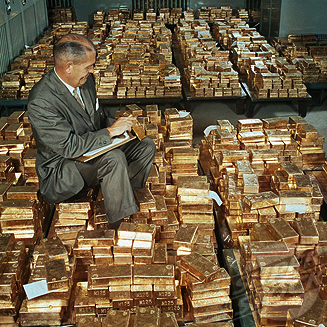 Lets start with Hong Kong gold trade. 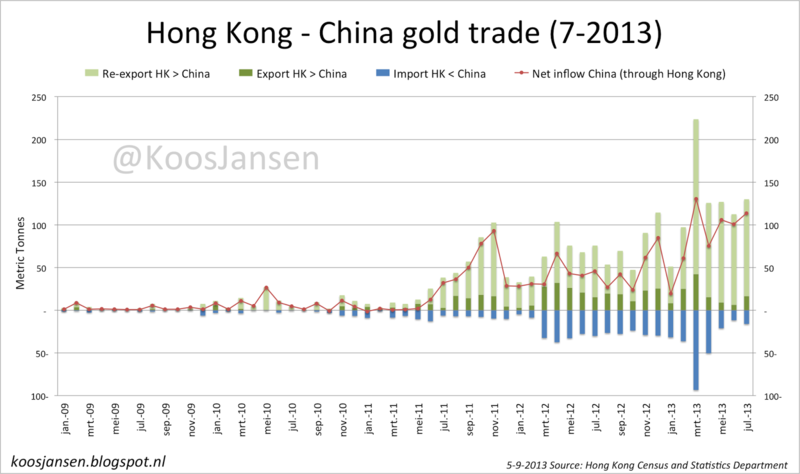 In July Hong Kong net gold import was 73 tons, down from 81 tons in June – 10% m/m, year to date total net import is 295 tons. 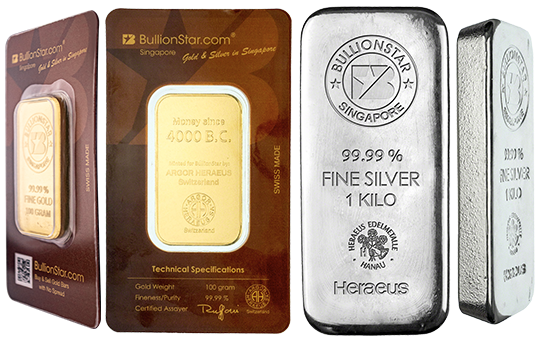 Gross Hong Kong gold import is 1273 tons, gross export 978 tons YTD. 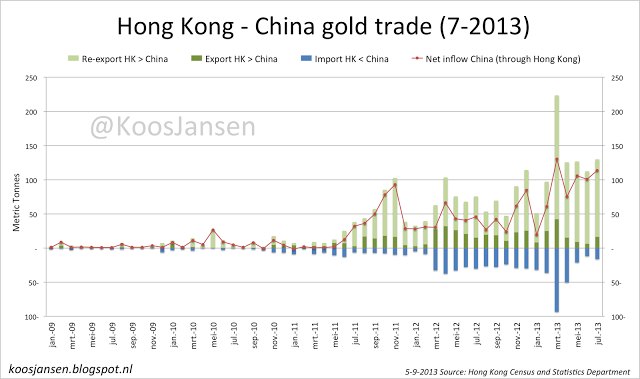 Most of the gold Hong Kong exports goes to China mainland as can be seen in the following charts. 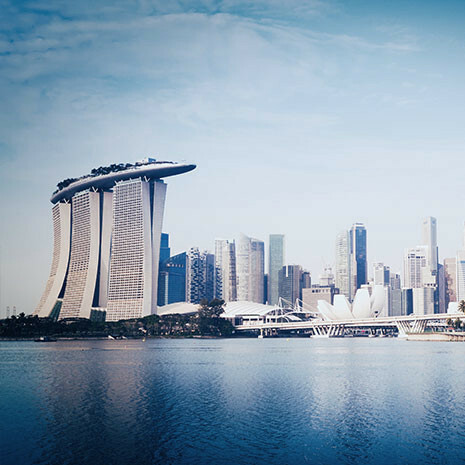 In July the mainland net imported 114 tons from Hong Kong, up from 101 tons in June + 13% m/m, year to date the mainlands’s total net import through Hong Kong is 607 tons. 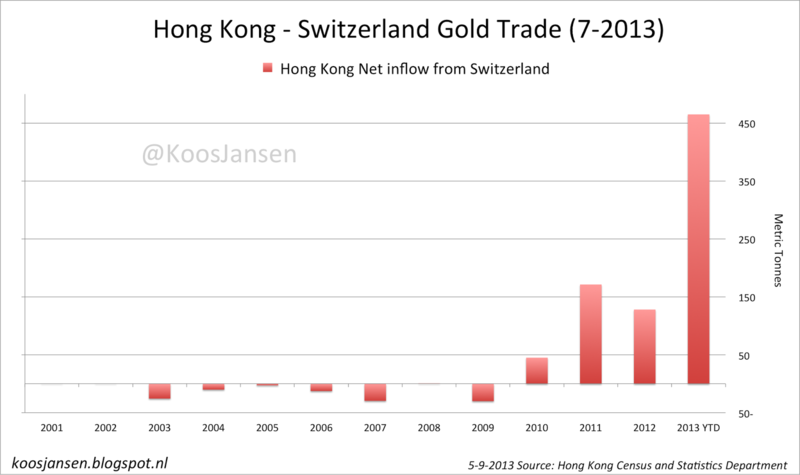 Hong kong net import from Switzerland was 91 tons in July, year to date total net import from the Swiss stands at 465 tons. 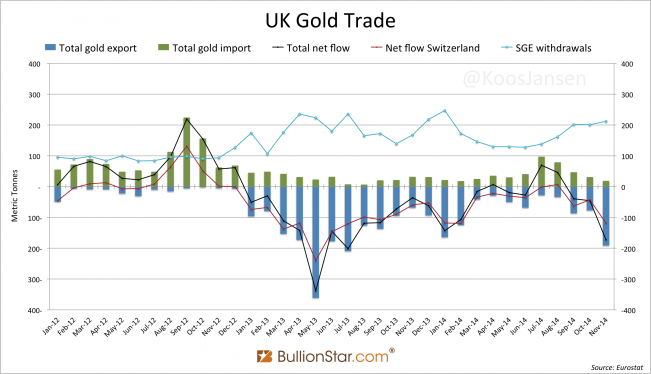 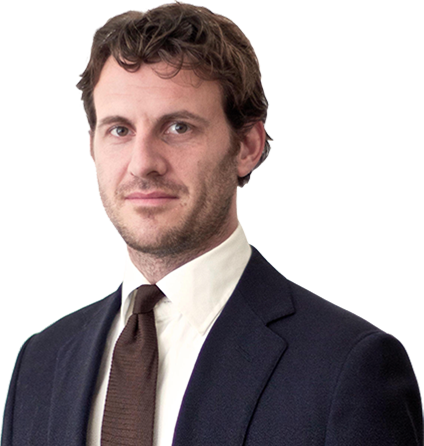 At the moment most of the gold Switzerland is exporting to Hong Kong, they have imported from the UK (read here and here). This is a screen dump in which we high lighted Hong Kong import YTD from Switzerland. 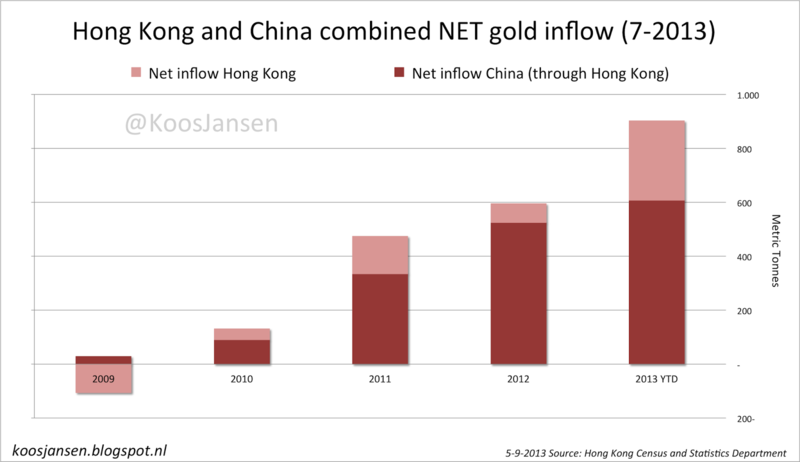 Hong Kong and China mainland combined net gold inflow year to date is 902 tons.